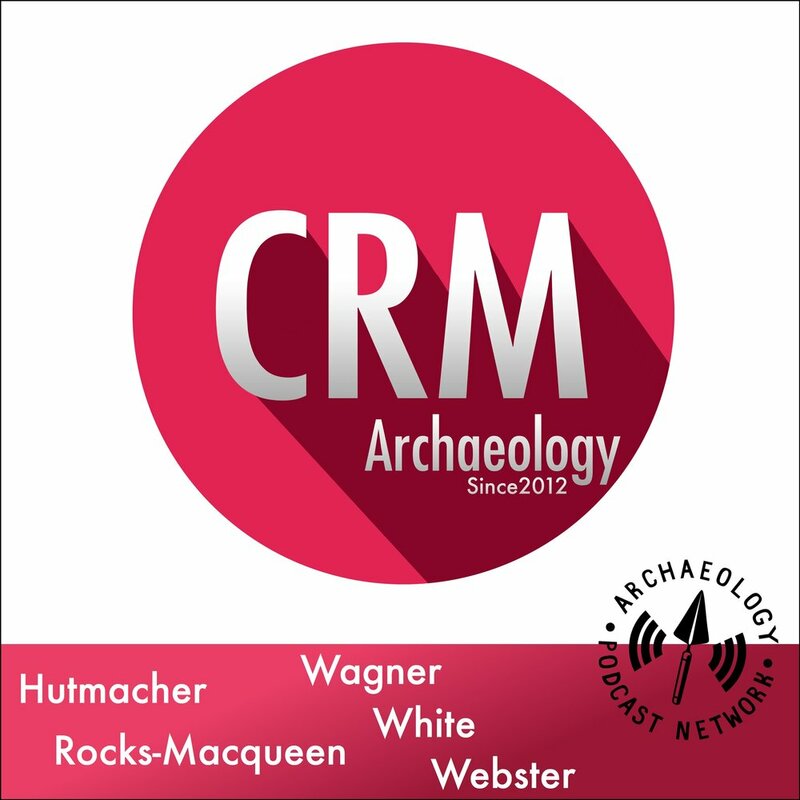 On today's episode Chris Webster recounts why and how he ended up choosing archaeology as a career. You also learn about some of the minimum requirements for becoming an archaeologist. On today's episode we learn about how to choose a field school. If you're going into professional archaeology then you'll need a field school - and not just any one will do. Choose wisely for your career.